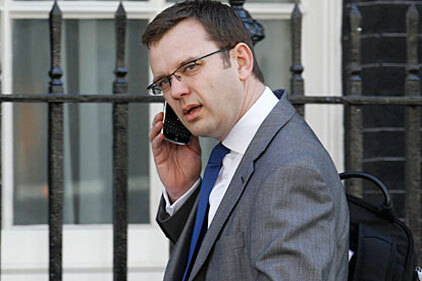 The Prime Minister's former comms director Andy Coulson has been found guilty of phone hacking at the Old Bailey, while his ex-tabloid colleague Rebekah Brooks has been cleared of all charges. Coulson was found guilty of conspiring to hack phones, while Brooks was found not guilty of conspiracy to hack voicemails, two counts of conspiracy to pay public officials and two counts of conspiracy to pervert the course of justice. The verdict follows a trial that lasted more than seven months and dealt with charges of phone hacking, conspiring to "pervert the course of justice" and bribery. The allegations stem from Coulson’s time as editor at News of the World, which he left in 2007 in the wake of the phone hacking scandal. He went on to lead comms for the Conservatives before being appointed director of comms for David Cameron in 2010. He resigned from the role in January 2011 before being arrested in relation to hacking charges that summer. Brooks was editor of The Sun before going on to become CEO of parent company News International (now News UK). She resigned in July 2011. Both had denied the charges against them. Of the others on trial, ex-News of the World managing editor Stuart Kuttner was cleared of conspiring to hack voicemails, while Brooks' ex PA Cheryl Carter, her husband Charlie Brooks and News International's former head of security Mark Hanna were found not guilty of conspiracy to pervert the course of justice.